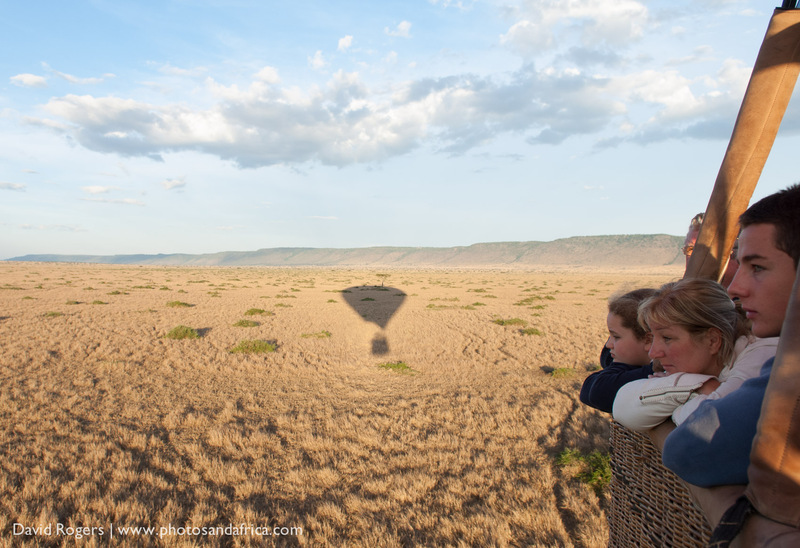 Hot air ballooning over the Serengeti and the Masai Mara can be done at all times of year. Every morning, throughout the Serengeti Ecosystem, spectacularly colourful balloons rise up over the plains giving guests that bucket-list experience. The balloon companies will usually start their preparations before sunrise, and it’s a great photographic opportunity to see the bright glow of the burners as they inflate their balloons. They usually time their ascent for sunrise. The balloon pilots are generally great characters and the flight above the Serengeti will be a game drive with a difference. The aerial view of the rivers, rocky outcrops and tree lines is spectacular, especially at low light. Keep a look out for prides of lions on the plains, elephants and an aerial view of vultures in their nests. 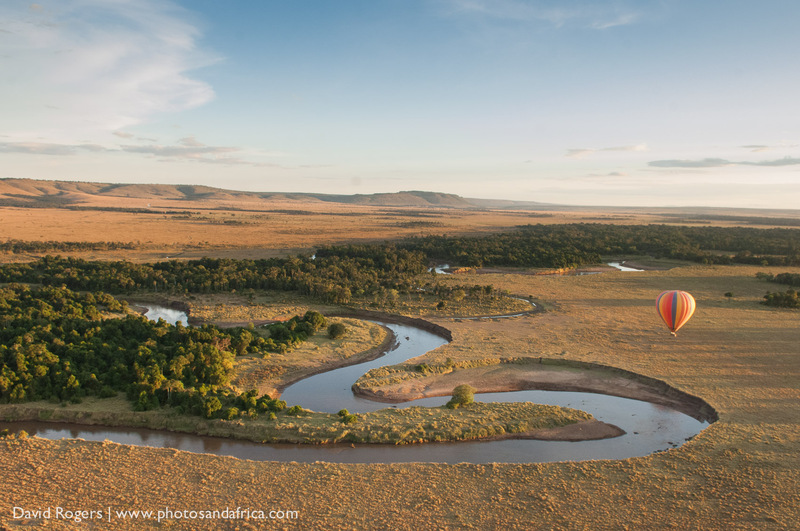 The ultimate experience for balloonists is to drift over the wildebeest and zebra as they make their way over the plains–but as you will note from our section on the migration this cannot be guaranteed. What you can be sure of is that an hour or so drifting above these plains is an amazing experience, and at the end, a champagne breakfast awaits. The balloons are quite noisy. Even though the new whisper burners are much more silent that they were previously–when they are fired up to create lift, the sound will usually send most animals scattering. 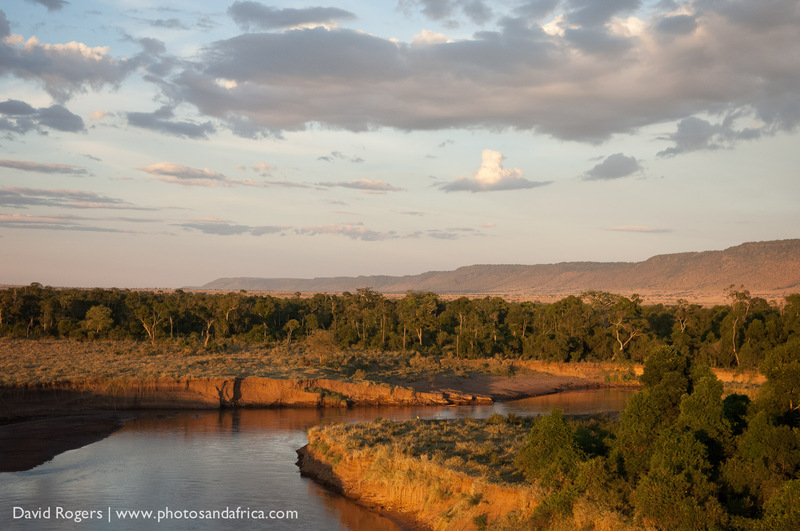 Our best address for hot air ballooning over the Serengeti is from Governors Camp in the Masai Mara. 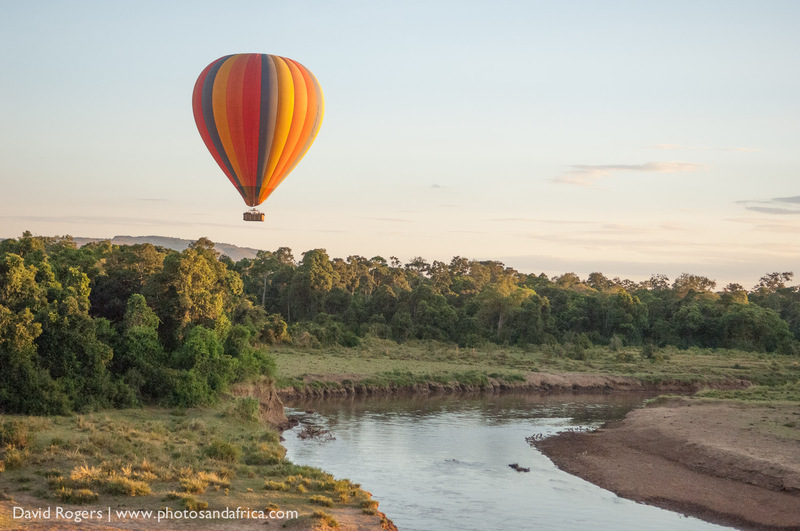 The reason for this is that the balloons follow the length of the Mara River which offers a fantastic leading line and is very scenic landmark even if game viewing is not so good. Contact Photos and Africa and we can make your arrangements for this photographic activity.